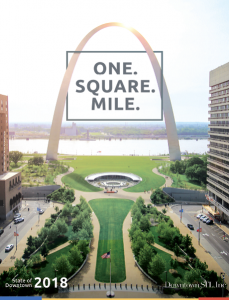 Downtown St. Louis is the most diverse, vibrant, culturally and architecturally rich neighborhood in the region. Experience a truly walkable neighborhood, explore the architecture, and take a stroll to a national monument. All that and more is what make downtown living unique and the fastest growing neighborhood in the region. Downtown STL, Inc. has paid for Downtown residents to download a six-month trial of the mobile safety application, SafeTrek! Click here for the subscription. 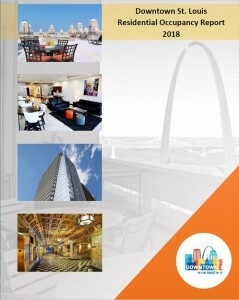 Click an image below to download the brochure!